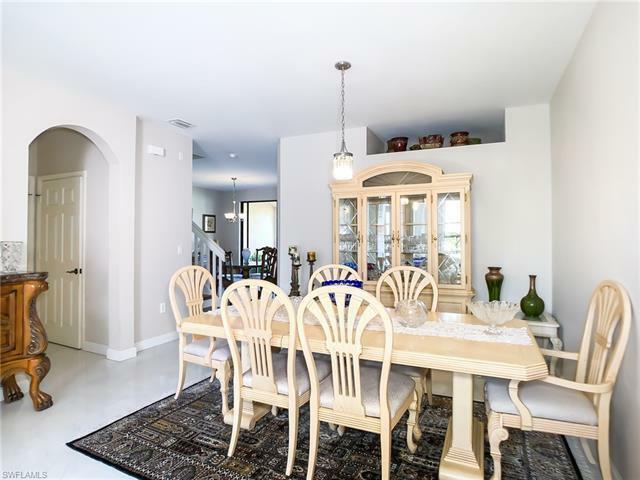 Best Deal in Summit Place! 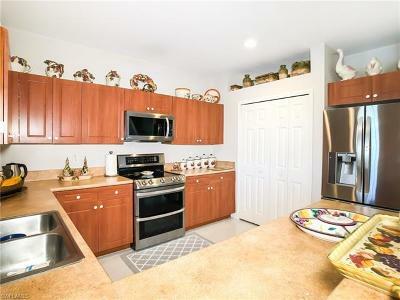 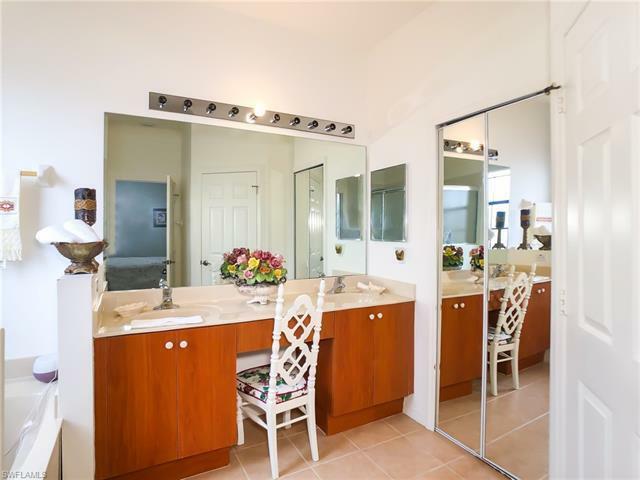 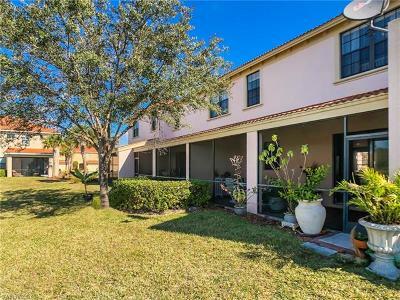 Lake Front Townhome With All The Upgrades! 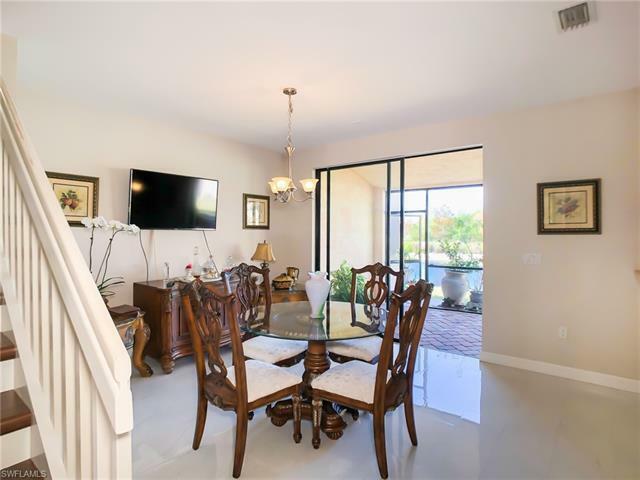 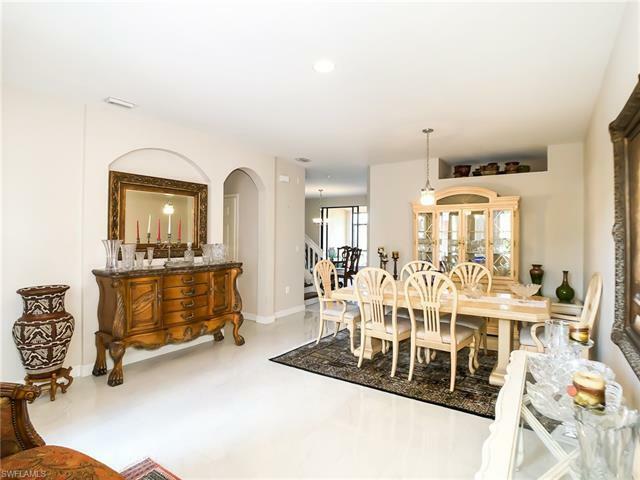 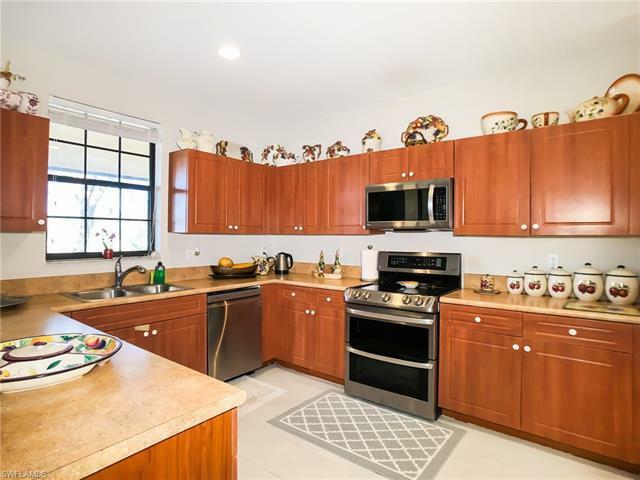 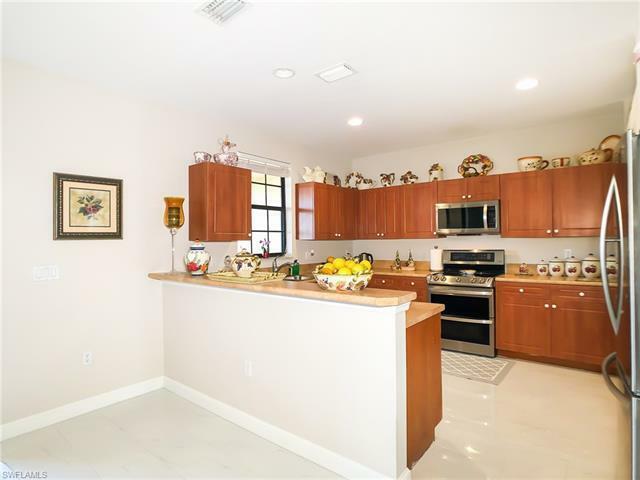 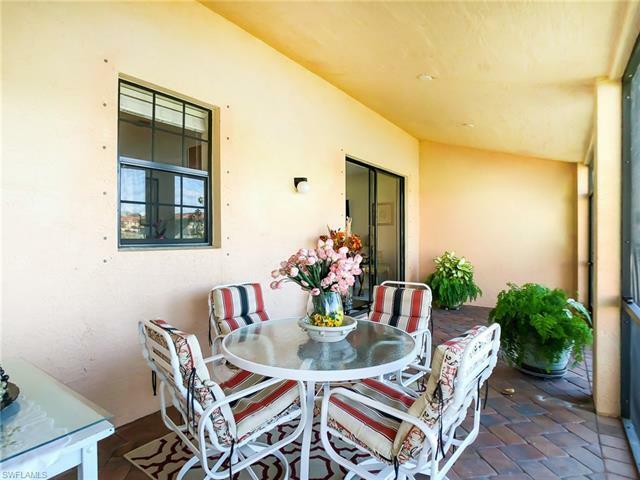 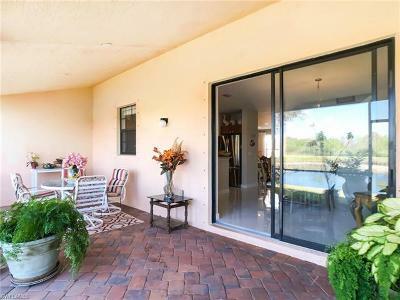 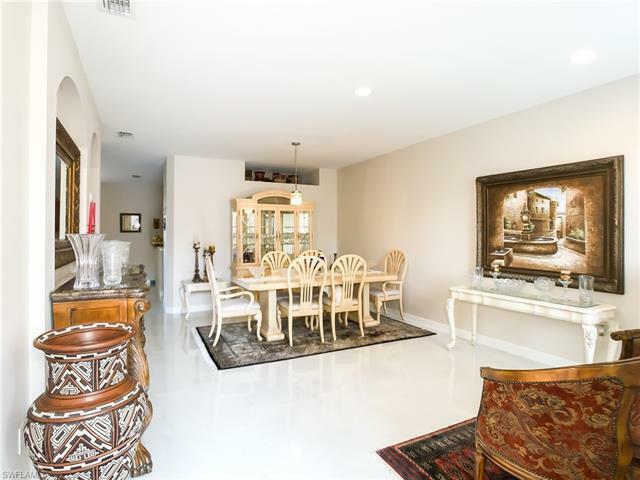 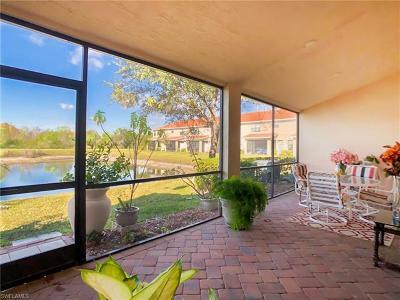 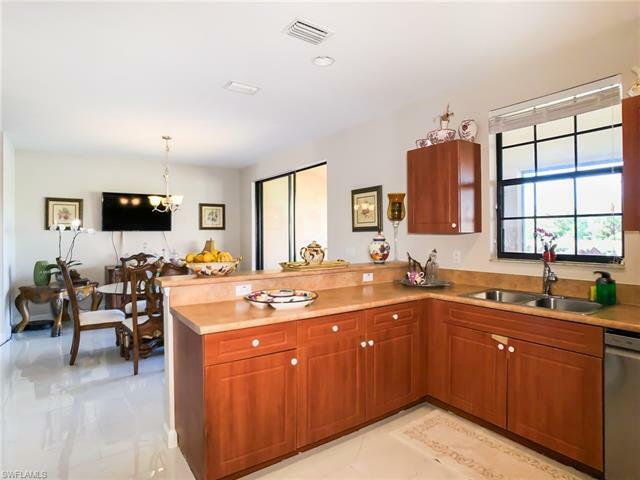 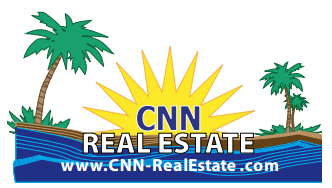 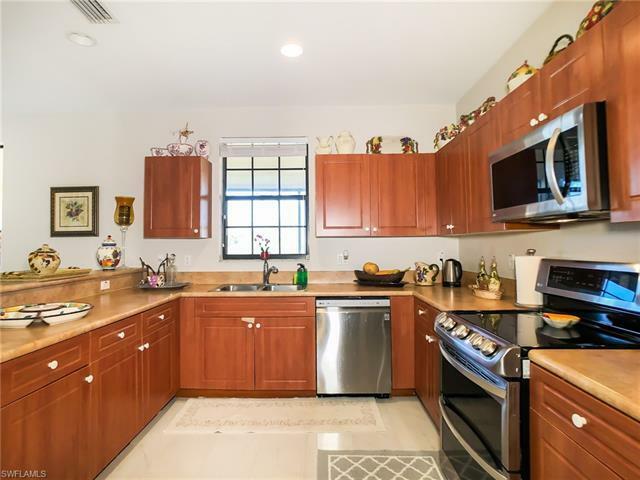 Open kitchen with upgraded NEW stainless steel appliances and granite counter tops with large breakfast bar overlooking the breakfast area which leads out to the spacious lakefront lanai, perfect for entertaining friends or simply taking in the scenery. 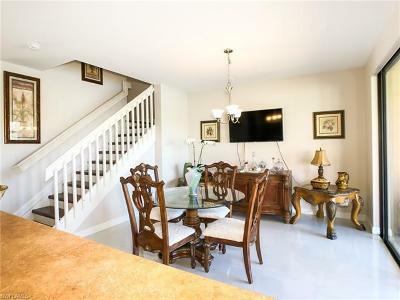 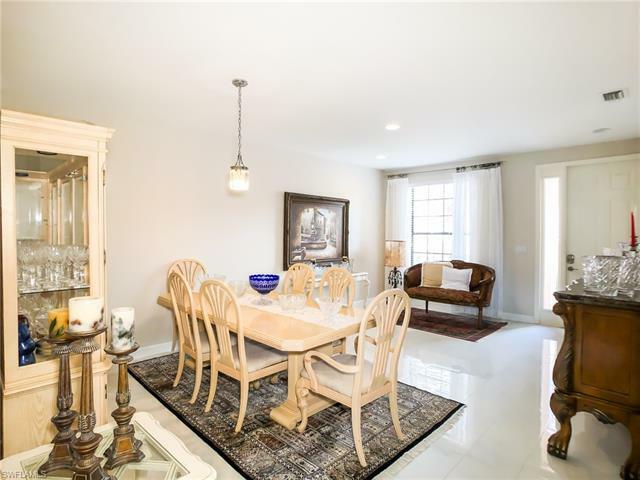 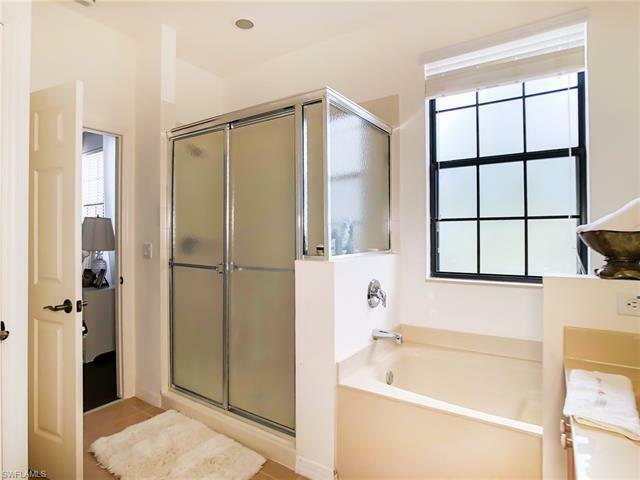 The 1st floor also features a separate dining and living room area with a half bath and tile throughout. 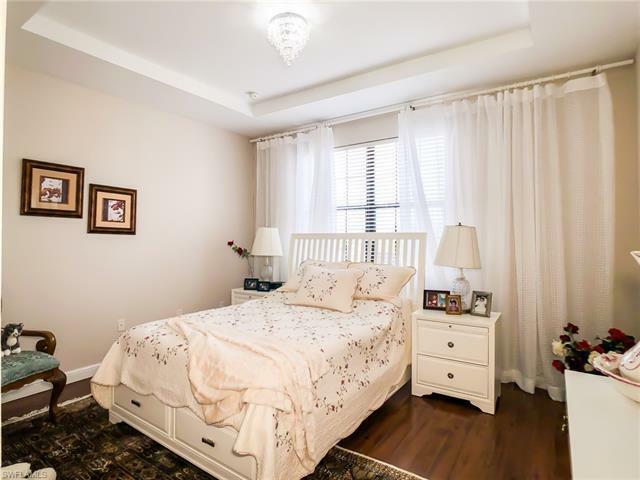 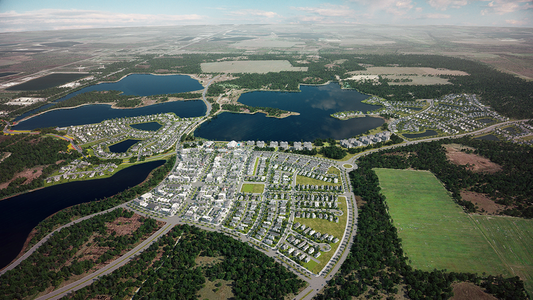 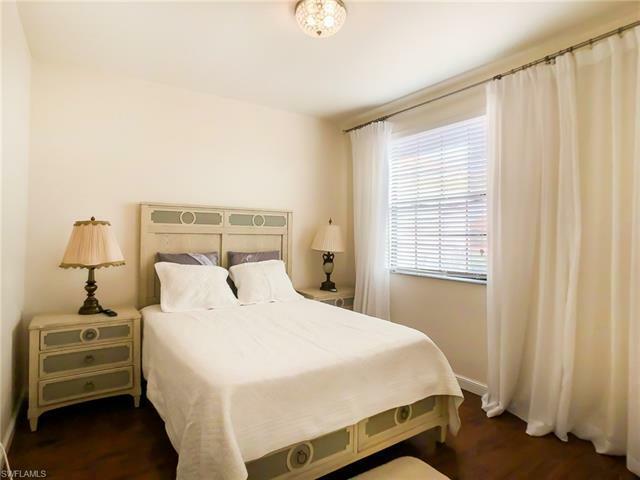 Upstairs you will find the large master bedroom with a beautiful lake view, high tray ceilings and its own private ensuite bathroom including two sinks, walk in shower, and separate soaking tub. 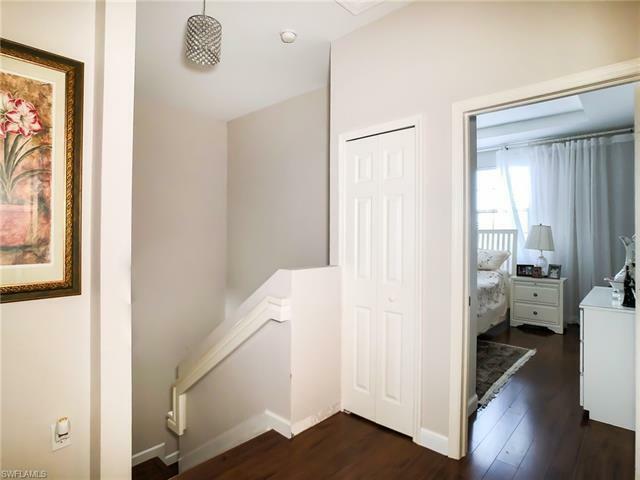 The second floor also features wood floors in all 3 bedrooms, hallways and staircase. 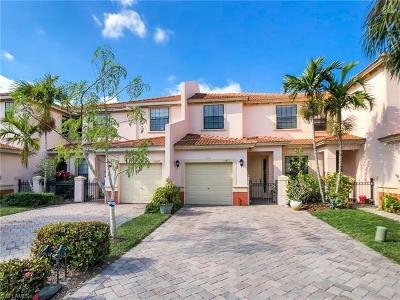 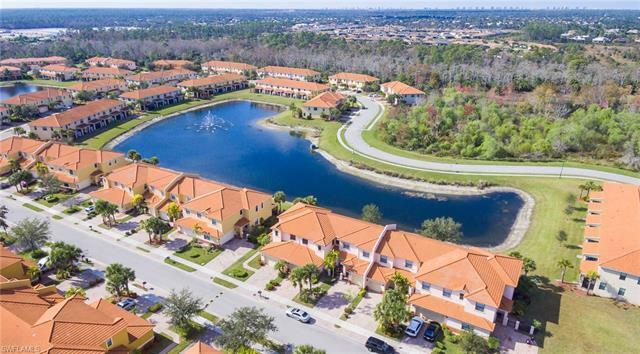 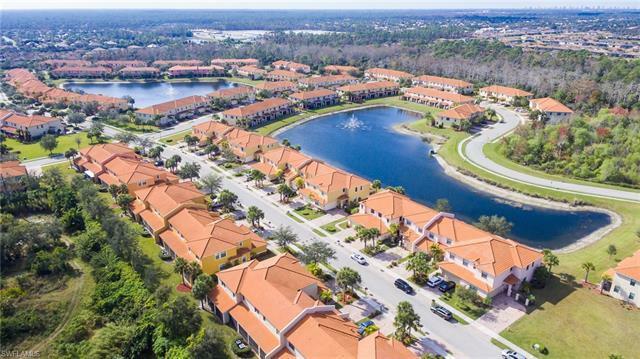 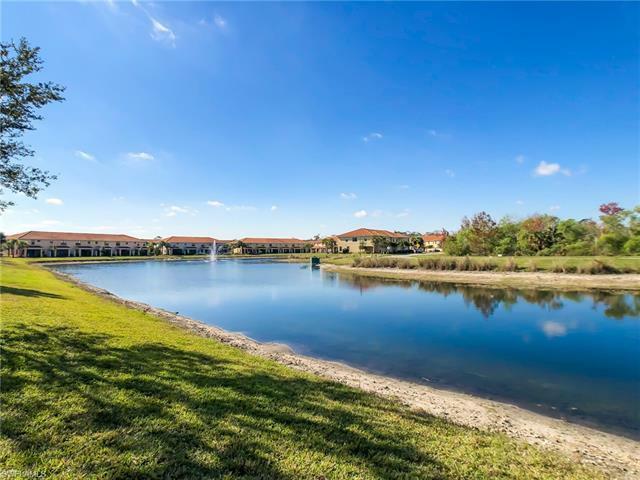 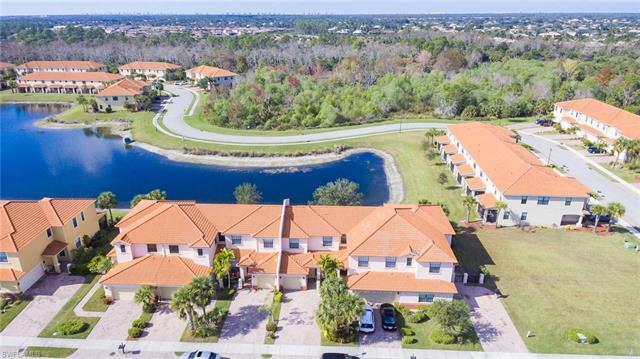 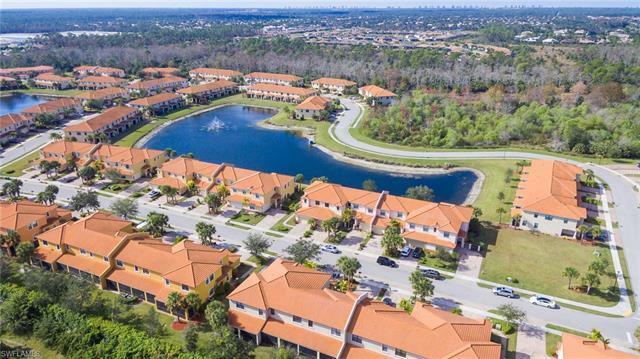 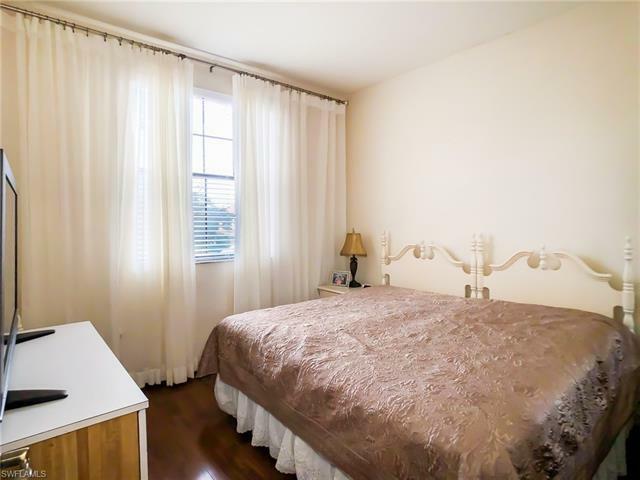 Located in the gated community of Summit Place with a great list of amenities to include gated entrance with Security Guard, Large Clubhouse, Community Pool, Spa, Sauna in both men and women's locker rooms, play area, Basketball Court, Tennis Courts and Fitness Center. 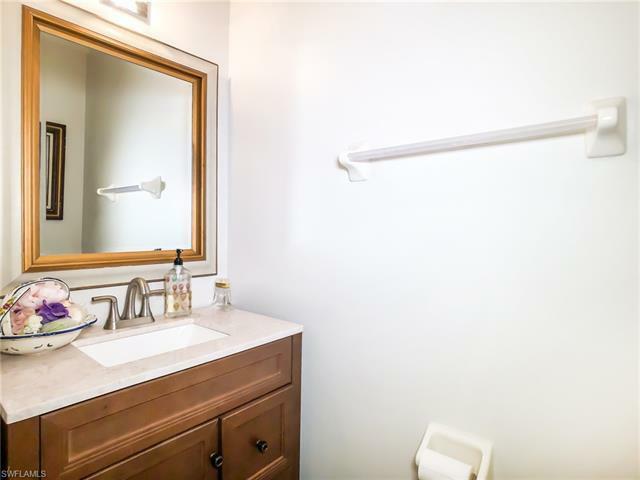 Summit Place has something everyone can enjoy.